Indoor air quality does more than affect the performance of your HVAC system, it affects the quality of your life. The quality of the air you breathe inside your home can have a major impact on your day-to-day health. 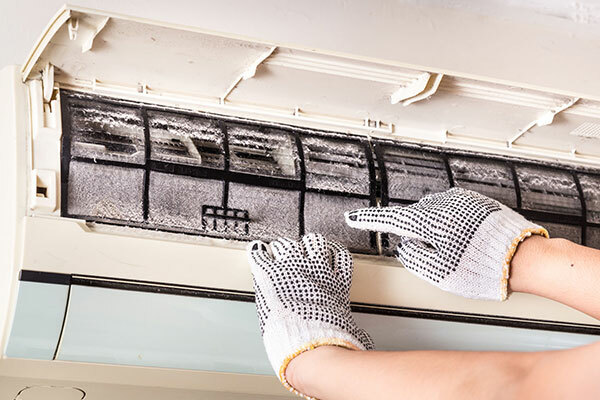 Respiratory illnesses, allergies and asthma can all be triggered by poorly filtered indoor air. Additionally, properly maintained filtration keeps your heating and cooling system running efficiently at peak performance. Contact Castle Air today for a free air quality evaluation. Proper HVAC filtration is especially critical in Southwest Florida. The warm and humid climate promotes mold and mildew growth that can infiltrate a poorly filtered system. For coastal residents, external factors such as red tide and algal blooms can also negatively impact indoor air quality.